I've just made some quick renders of the new design. These are to show you the location of the switches and how the shape differs from the original design. I've tried to keep as true to the original as possible whilst still incorporating the switches. Not an easy task. Each small black switch corresponds to one of the six strings. 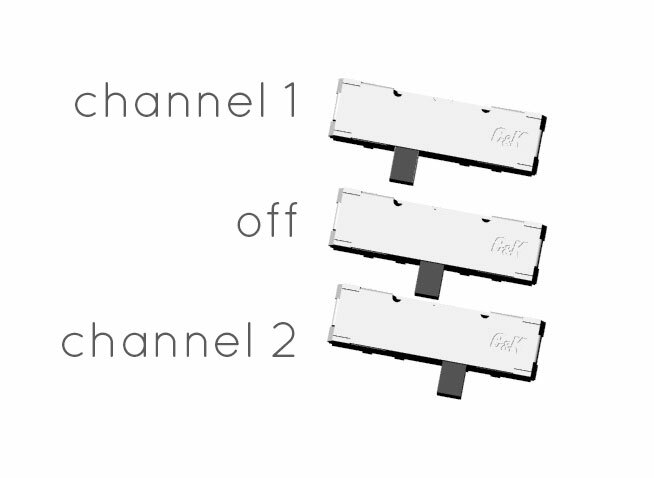 Each switch has three positions allow the user to route each string to one of two outputs with the middle position as off. 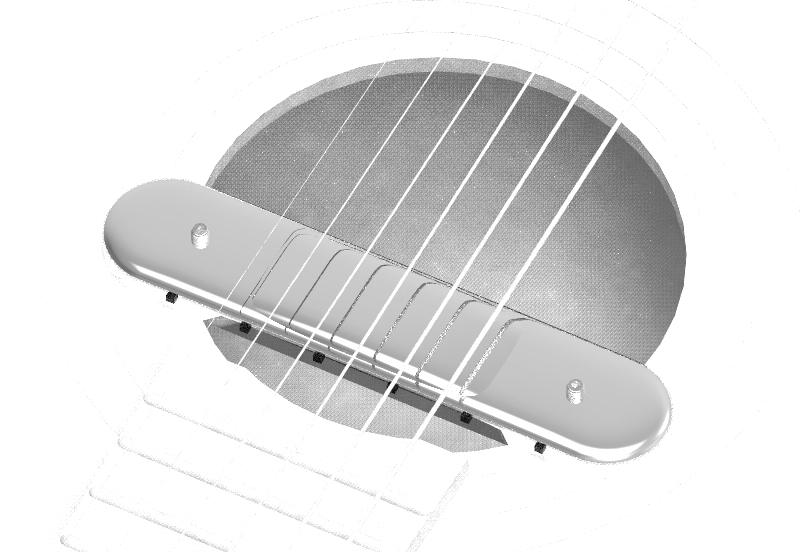 The adjustment screws allow for height adjustment on an electric guitar and act as a clamping mechanism on an acoustic guitar. 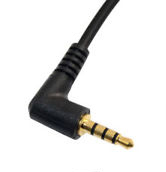 The profile of the Submarine Pro is thin enough to fit nearly all acoustic or electric guitars.